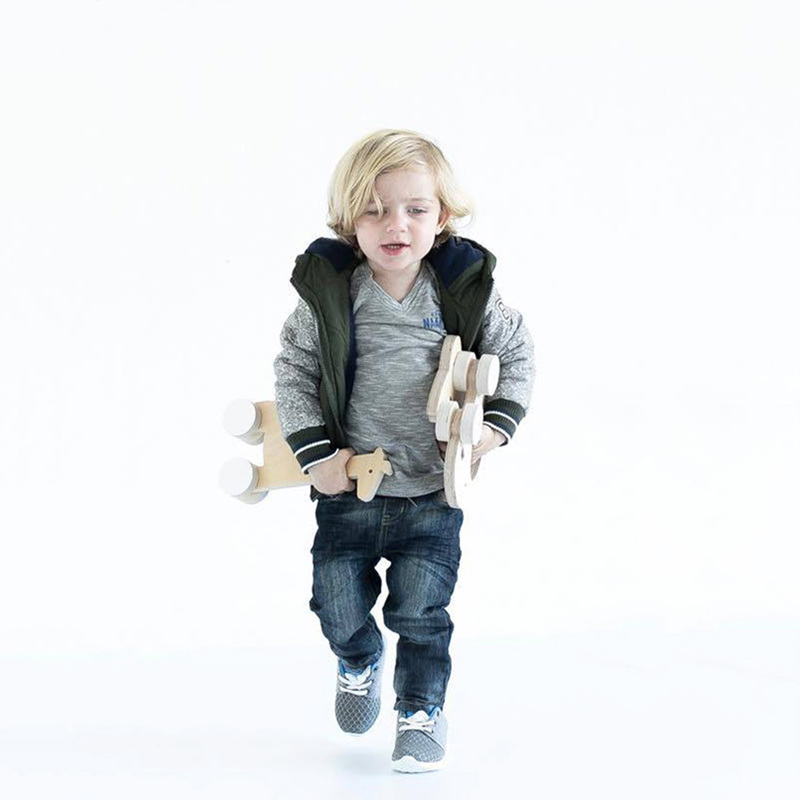 The finely crafted Rhino Push Toy by Simply Child is a gorgeous classic wooden toy that will provide endless fun for your little one. 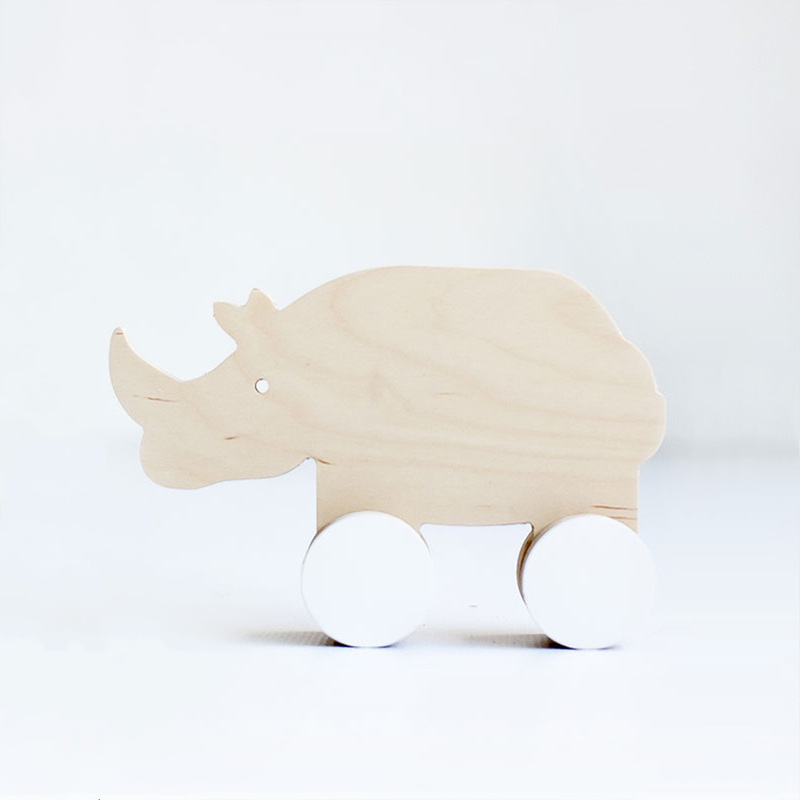 The cute little rhinoceros is handmade in South Africa from good quality birch plywood and mounted on thick wooden wheels with white painted rims. Simply attach a string and it can easily be pulled as well.